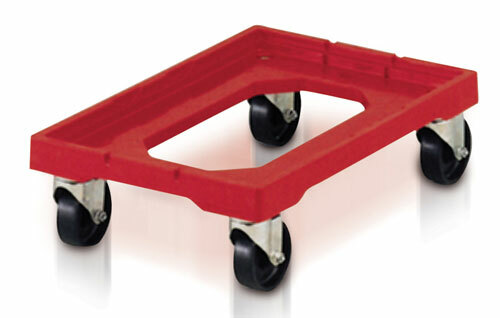 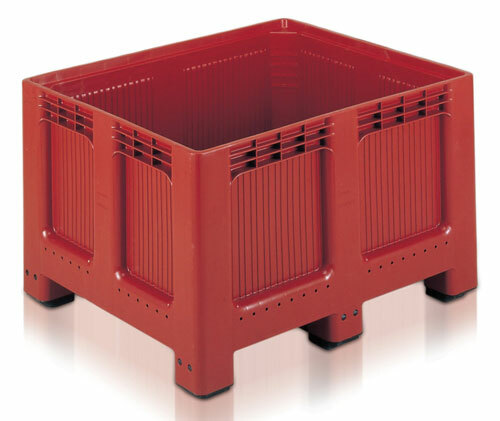 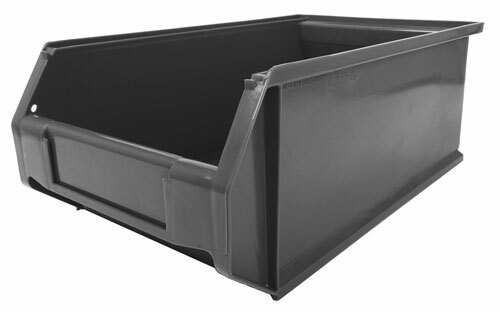 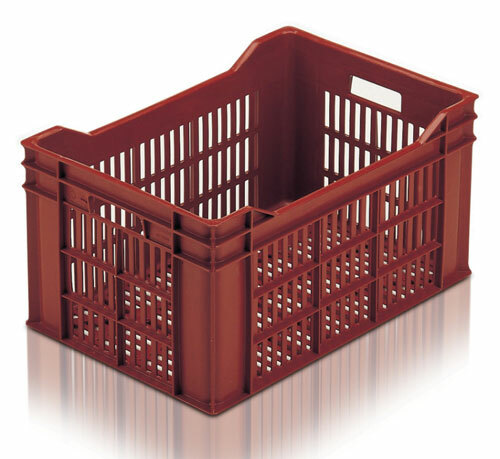 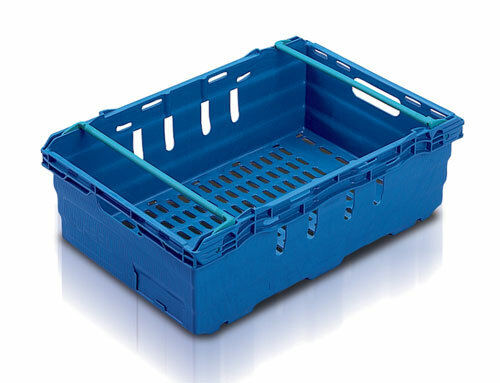 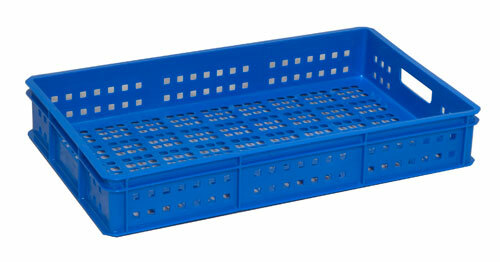 We specialise in the supply of plastic storage containers, shelving and other related storage equipment. 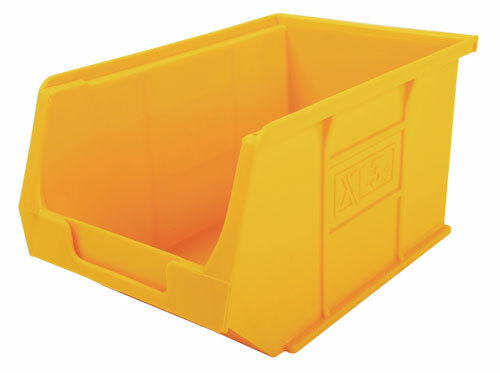 We are a trading division of Plastic Mouldings Northern Limited. 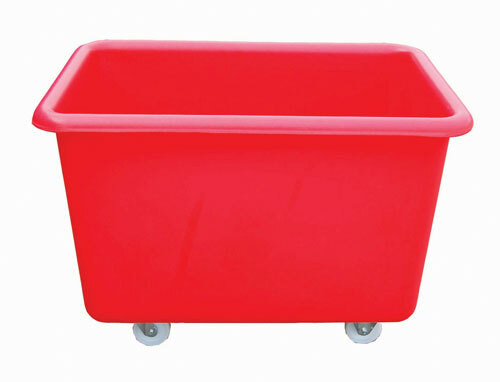 If you need any help on finding a product please telephone on 01952 680073 or send an e-mail to sales@plastic-storage.co.uk.